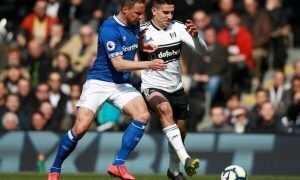 Injury nightmare: The PL Everton stalwart seriously undermined with a blow - Verdict | The Transfer Tavern | News, breakdown and analysis on all things football! We would still consider Everton right-back Seamus Coleman one of the bargains of the century having joined the Toffees for a nominal £90,000 (per Transfermarkt) in 2009 – but he could have been so much better if not for injuries. You cannot take anything away from the efforts of Seamus Coleman for Everton over the years – he has been truly phenomenal and an inspiration to all those players battling at the lowest level to make it onto the big stage. Just £90,000 is what it cost bargain hunter David Moyes to acquire his industrious services from Sligo Rovers and the lowly League of Ireland, and what incredible mileage the club have got from him. Coleman has featured in 284 games across all competitions for Everton and enjoyed some truly memorable seasons, particularly between 2014-2017 – where he arguably played some of his best football – steaming up and down the right-side of the pitch. He had goals, he had assists; raw offensive and defensive talent complimented by an incredible appetite for running. But with such an aggressive and demanding style of football comes risks. Major risks. And no matter who you are, they can strike at any point. 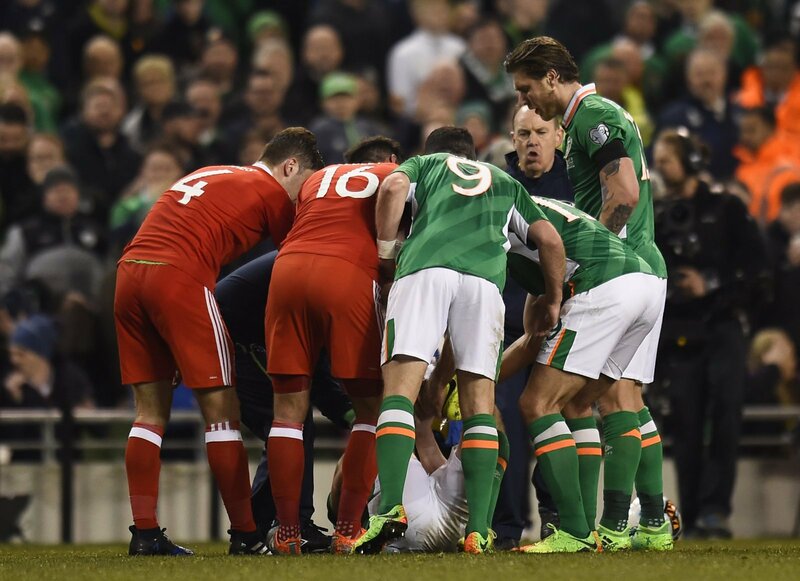 Coleman was hit by a serious injury at the peak of his career playing for Ireland in 2017 and though he has since returned – after a lengthy one-year absence – he has rarely been able to recall the form that had earned him the major plaudits in seasons past. What’s more, a recent stress fracture injury, picked up in September, saw him out of action for a further two months, and in that time, we can only imagine that his international and club stock has fall further. It is not that he is a bad player. Quite the opposite, he is a quality player with plenty still to offer. 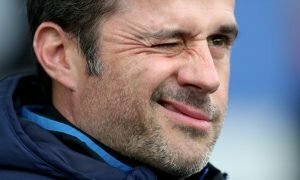 But now there is a risk that hangs over his head: a concern for managers that they may be without their starting full-back for extended periods of time. Coleman has to face that now – the reality that he will be competing for a starting spot with someone else; likely the very person who will replace him.